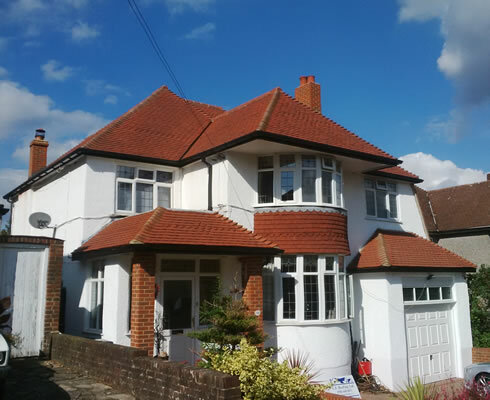 Domestic and Commercial Tiled Roofing Specialists. 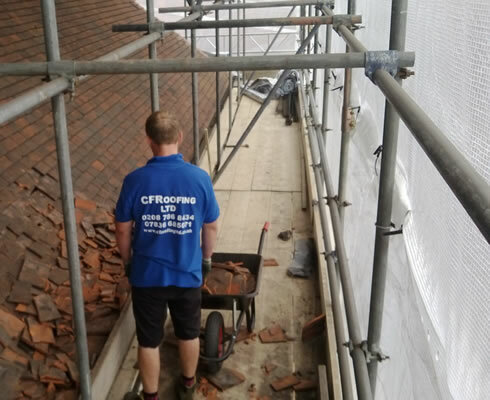 C.F.Roofing Ltd of Surrey is a fully accredited tiled roofing installer with over 40-years of experience in the roofing industry. 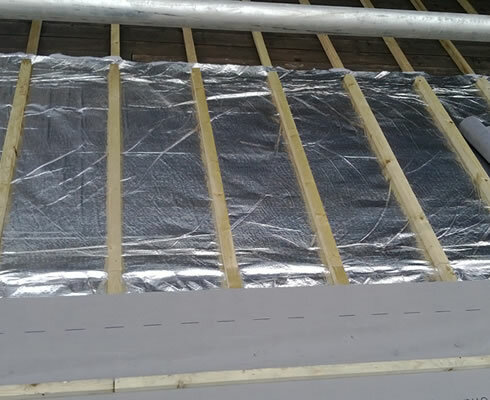 We offer a wide range of materials and designs. 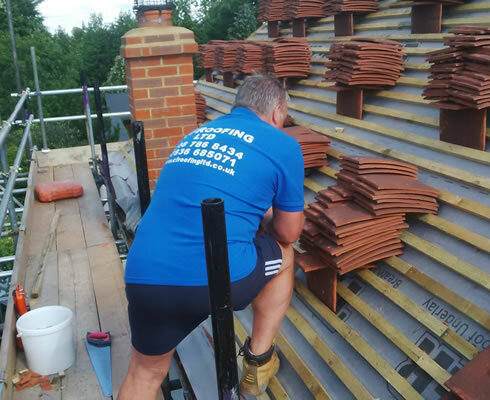 Most of our new felt flat roofing installations come with a 10-year guarantee that is underwritten and backed by the Confederation of Roofing Contractors.